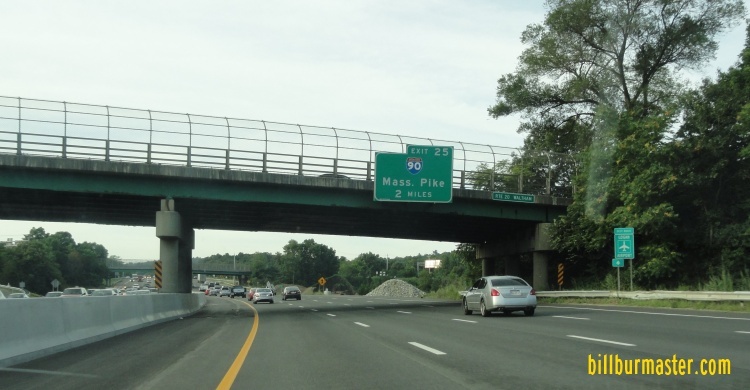 Interstate 90 runs east-west across the Commonwealth of Massachusetts. 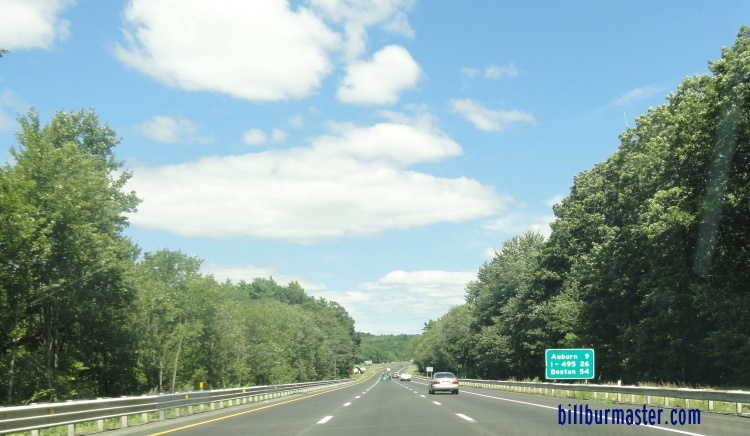 The entire length of I-90 in Massachusetts is along the Massachusetts Turnpike. 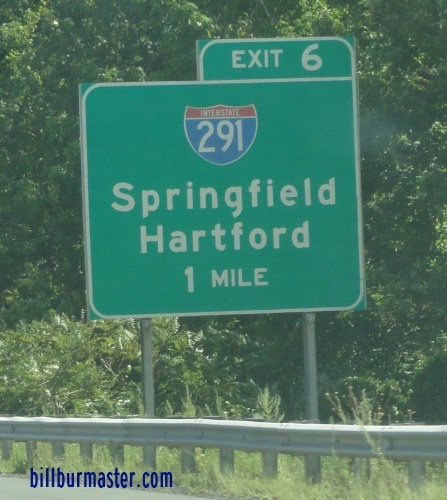 It runs from the New York/Massachusetts State Line, near Richmond, MA, to Logan International Airport, at Boston. 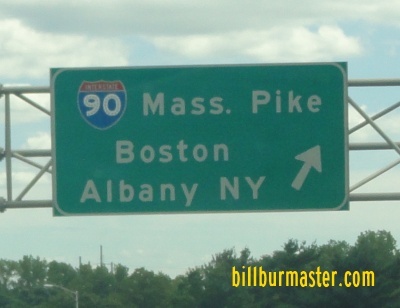 At the New York/Massachusetts State Line, the Mass Pike connects to the Berkshire Connector, a spur of the New York State Thruway. This gives access to Albany, Buffalo, and New York City. 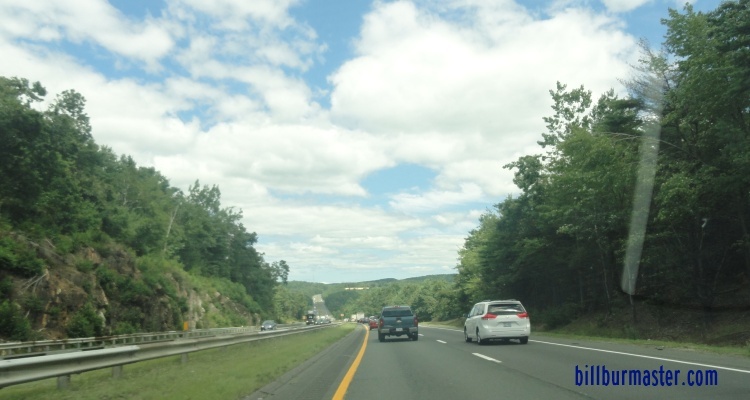 While in Masachusetts, I-90 is not multi-plexed. 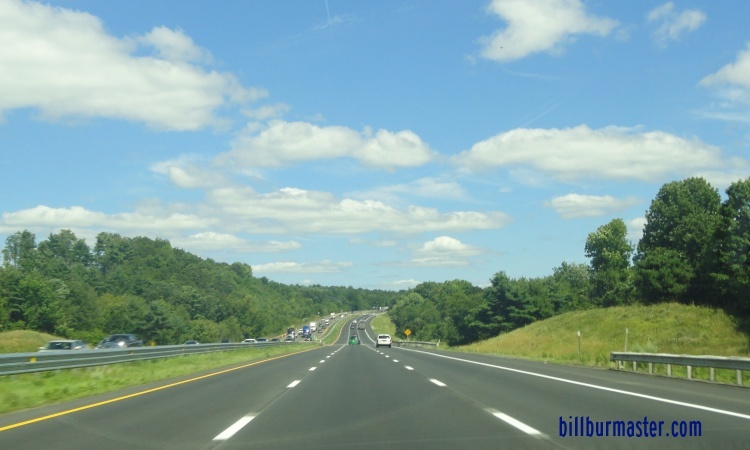 Info on the Massachusetts Turnpike. 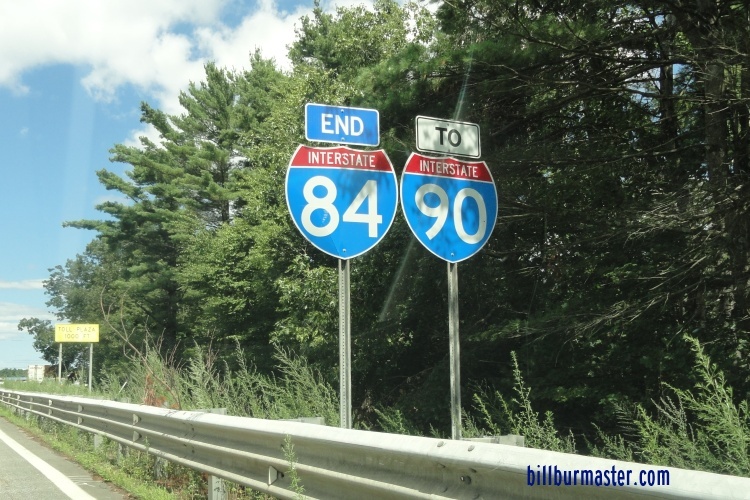 In Massachusetts, Interstate 90 crosses the following interstates. A BGS one mile from I-291 on EB I-90/Mass Pike. 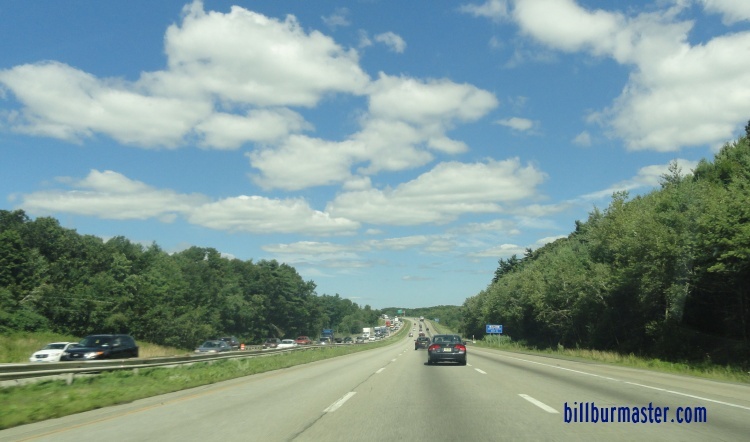 A BGS near I-291 on EB I-90/Mass Pike. 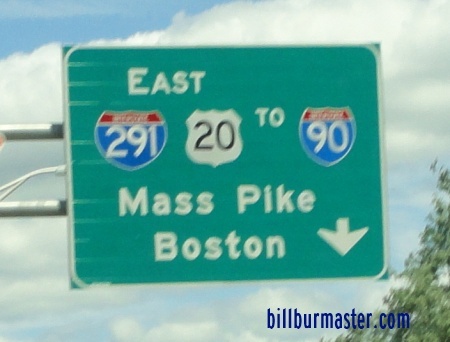 EB I-90/Mass Pike at I-291. 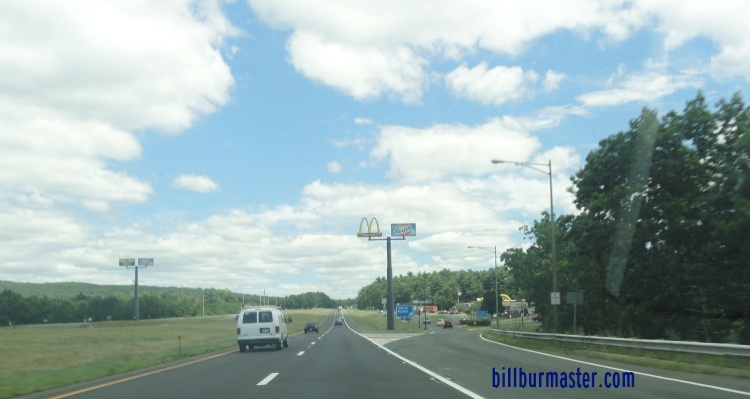 A BGS on EB I-90/Mass Pike two mile from I-84. 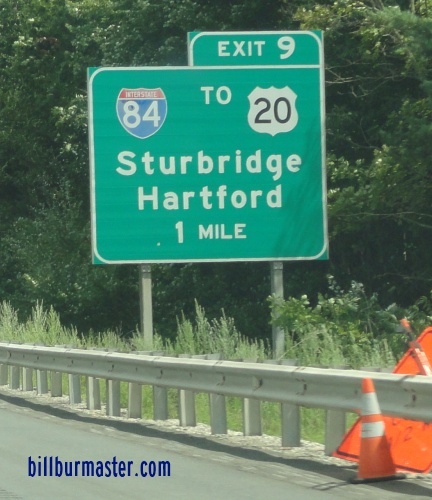 A BGS one mile from I-84 on EB I-90/Mass Pike. 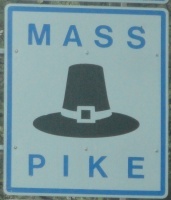 A BGS on EB I-90/Mass Pike near I-84. 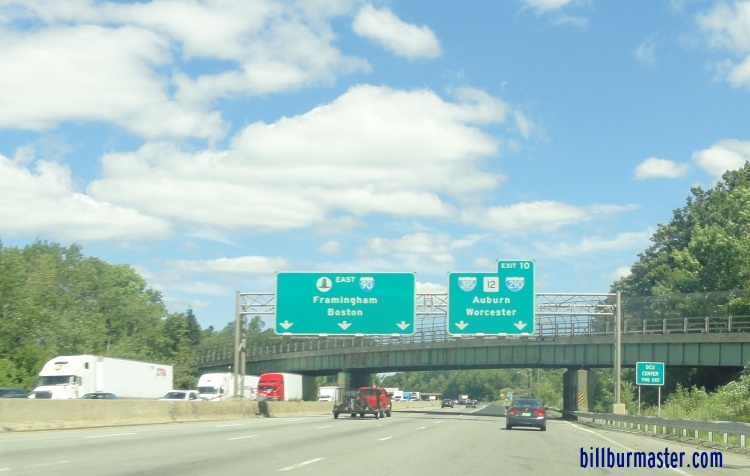 EB I-90/Mass Pike at I-84. 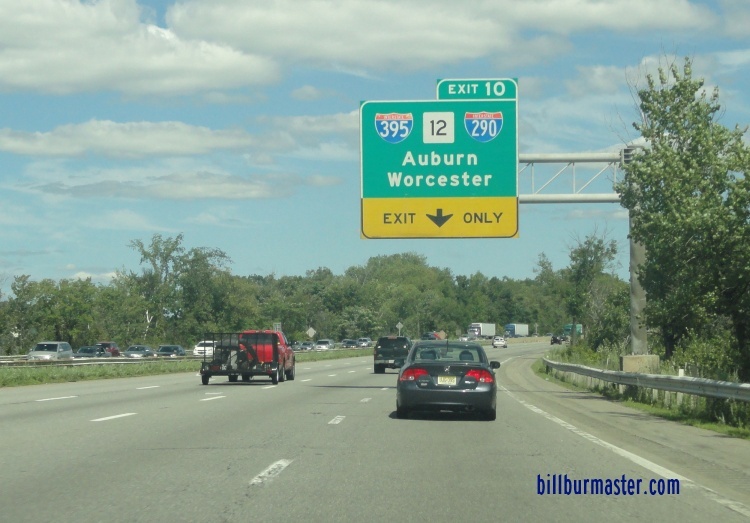 A BGS on EB I-90/Mass Pike two miles from I-290/395. 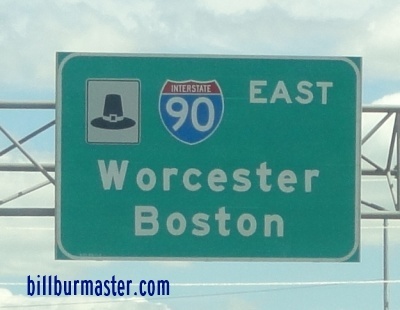 A BGS on EB I-90/Mass Pike one mile from I-290/395. 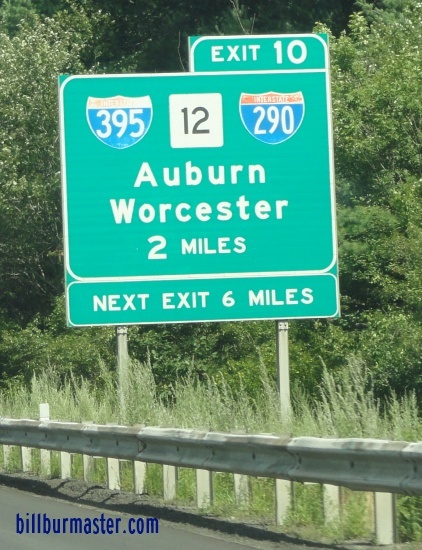 A BGS on EB I-90/Mass Pike near I-290/395. 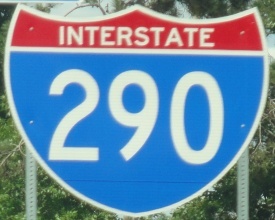 EB I-90/Mass Pike at I-395/290. 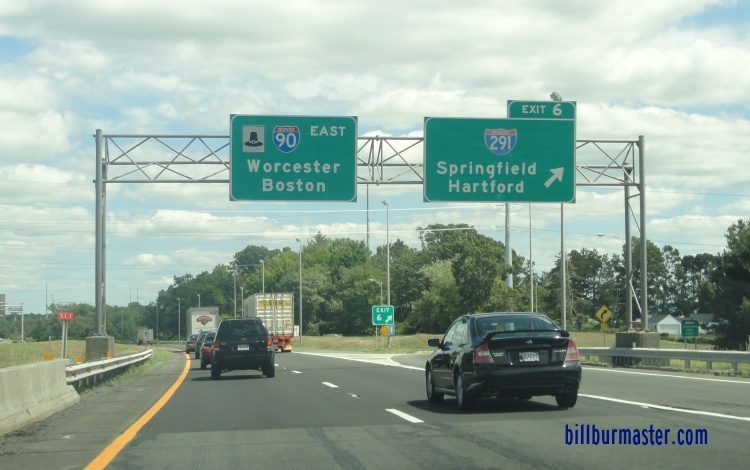 Toll plazas on the I-90 in Massachusetts. 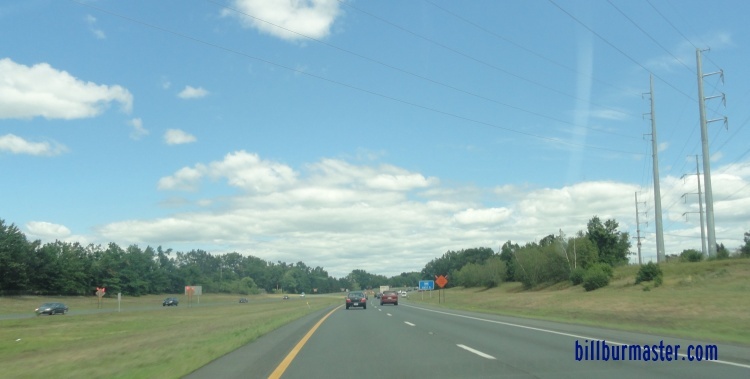 West Stockbridge Toll Plaza, near West Stockbridge. 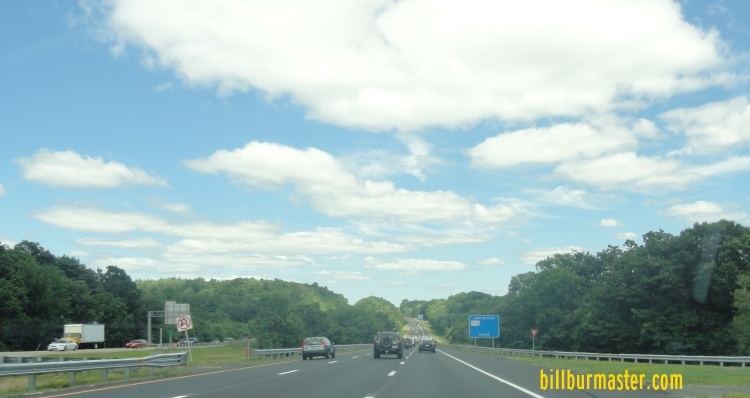 Weston Toll Plaza, near Weston. Allston Toll Plaza, near Allston. 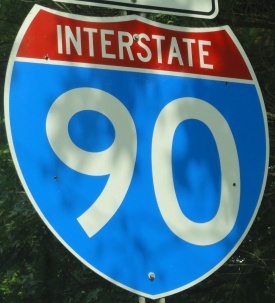 Branches of I-90 in Massachusetts. 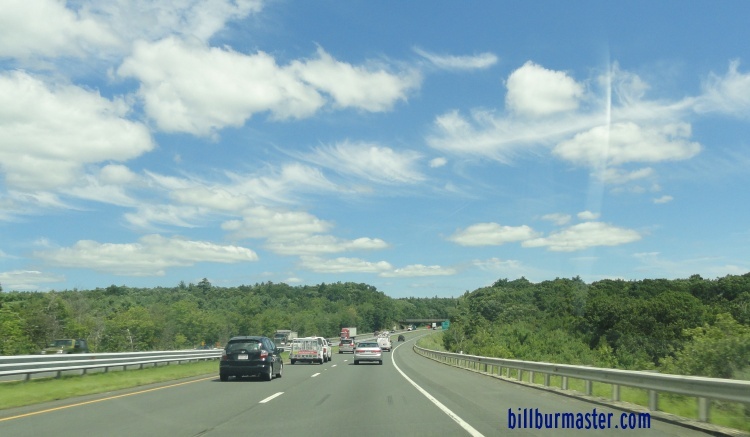 EB I-90/Mass Pike near Holyoke. 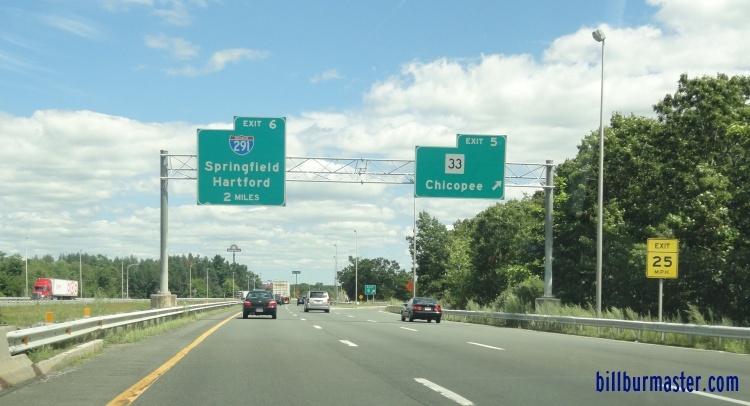 EB I-90/Mass Pike near Chicopee. 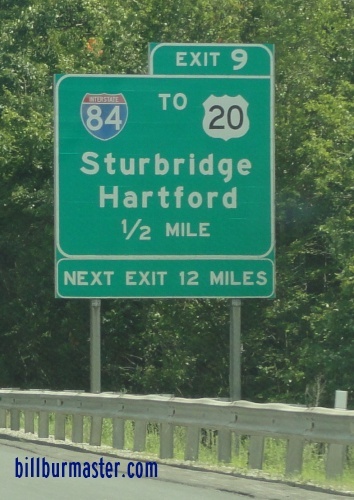 EB I-91/Mass Pike near I-291. 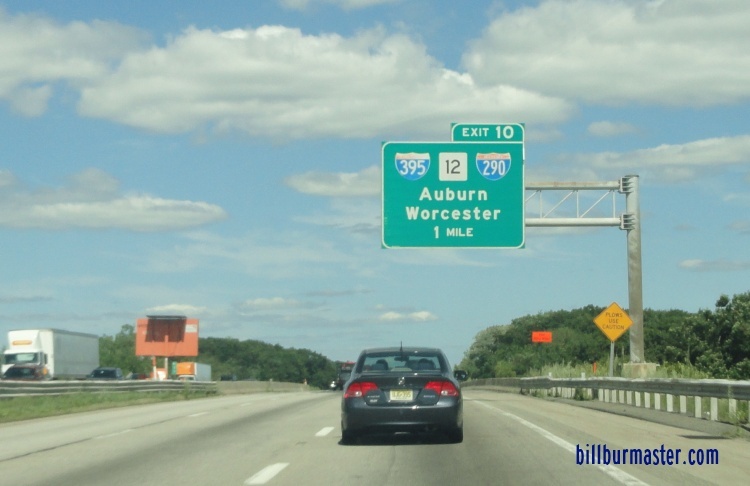 A BGS on EB I-91/Mass Pike. 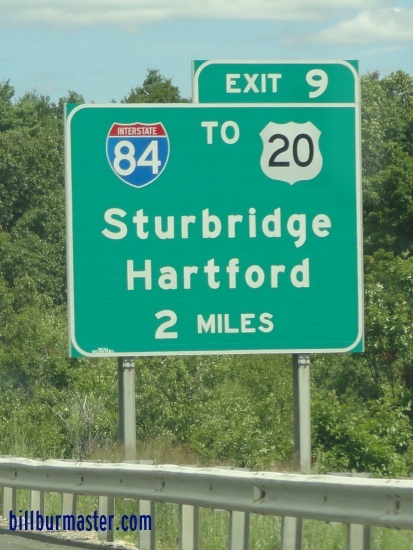 EB I-90/Mass Pike near Ludlow Center. 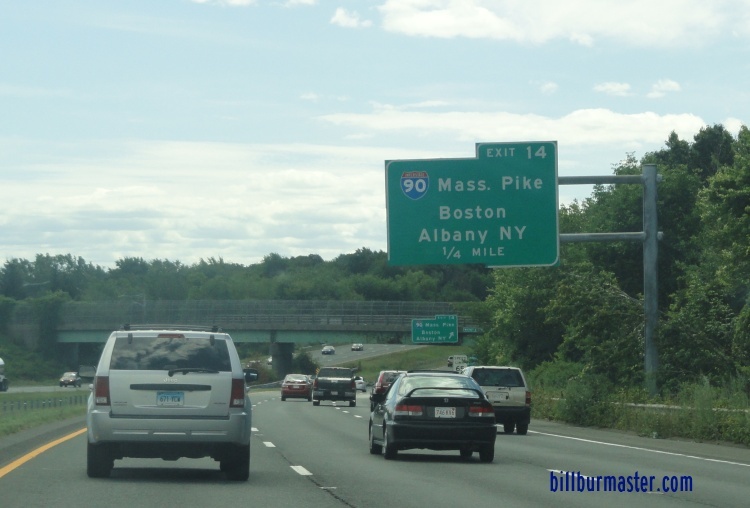 EB I-90/Mass Pike near Palmer. 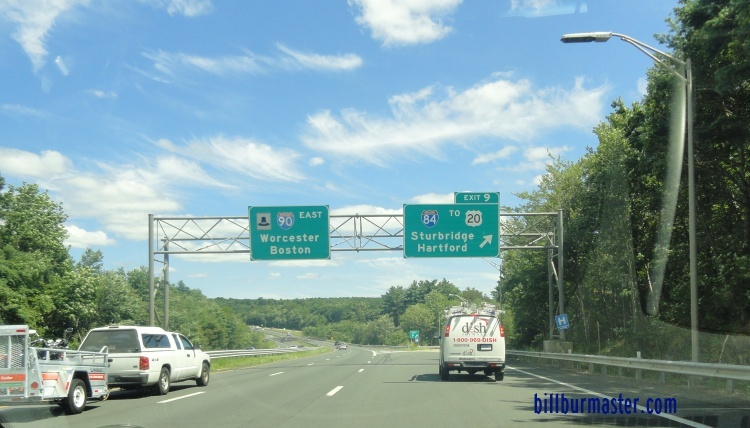 EB I-90/Mass Pike near Warren. 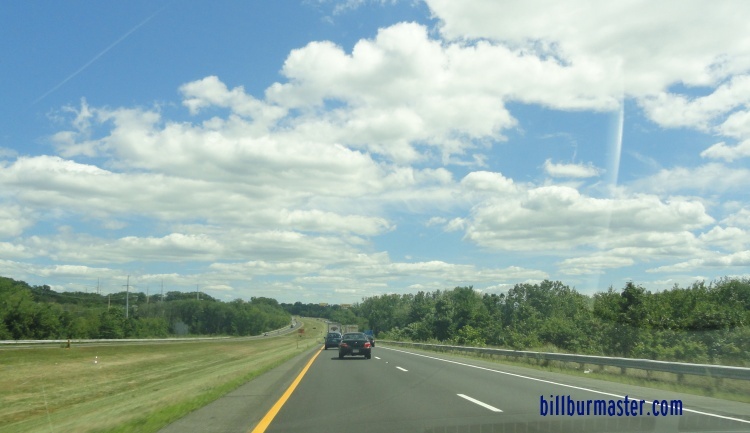 EB I-90/Mass Pike west of I-84. 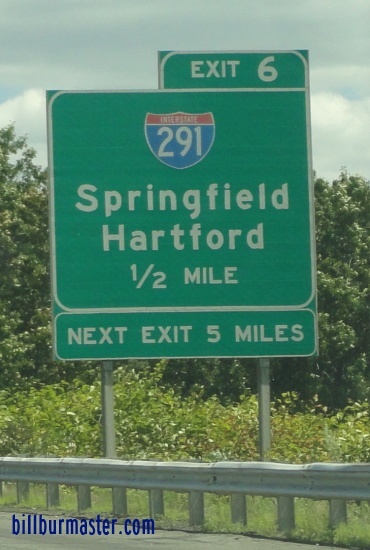 A guide marker on EB I-84. A set of BGS's on EB I-84. 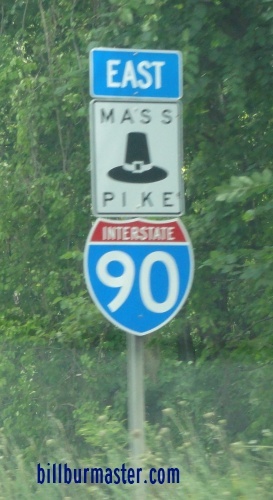 EB I-90/Mass Pike near Charlton City. EB I-90/Mass Pike near Charlton Depot. 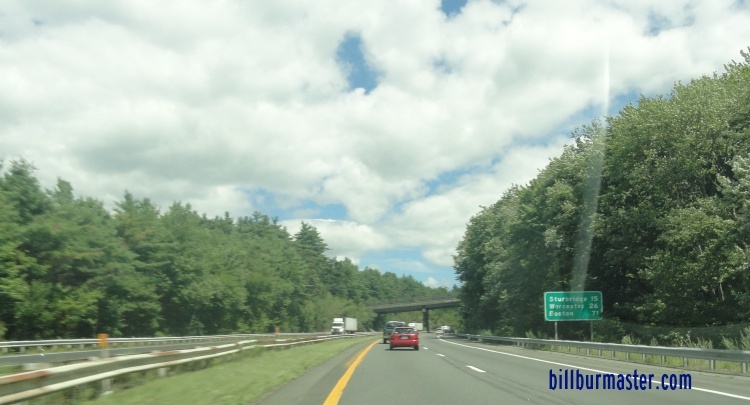 EB I-90/Mass Pike near Rochdale. 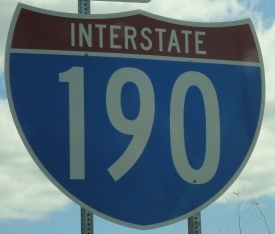 EB I-90/Mass Pike west of I-290/395.